Gentle waves splashing over the rocks with another beautiful sunset at Ko Olina Beach. 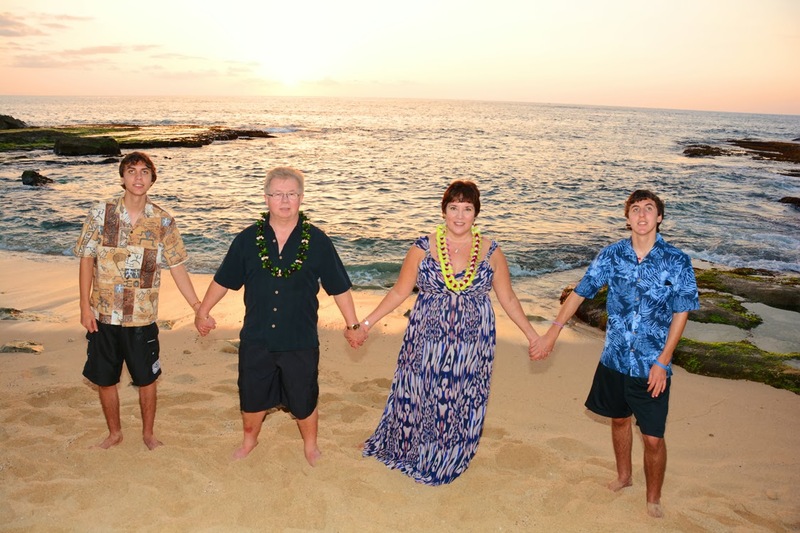 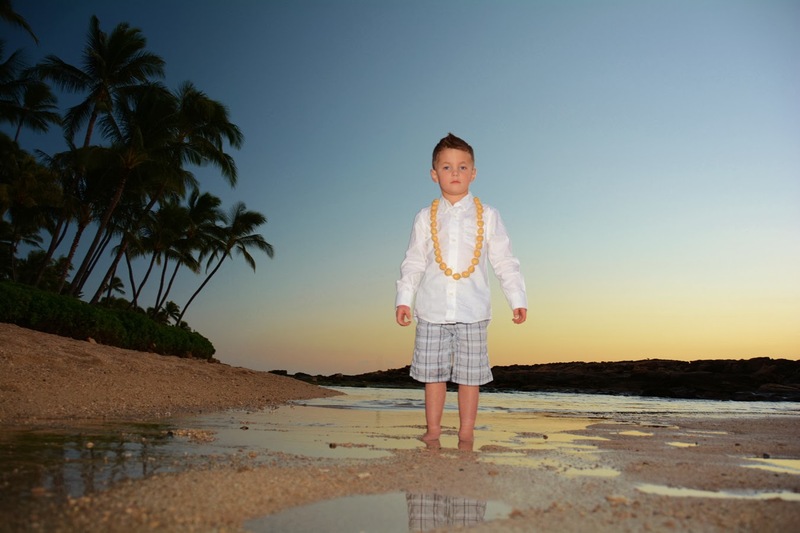 Beautiful family photo at Ko Olina Beach. 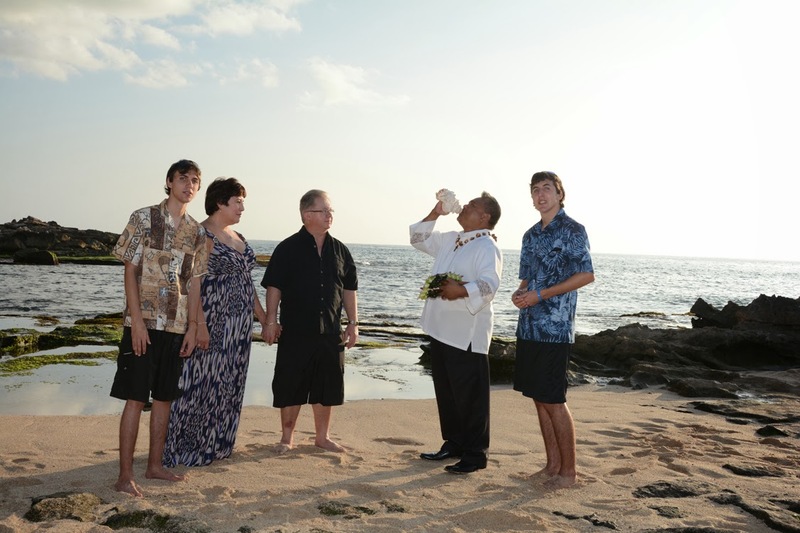 Guaranteed to be their best Hawaiian souvenir. 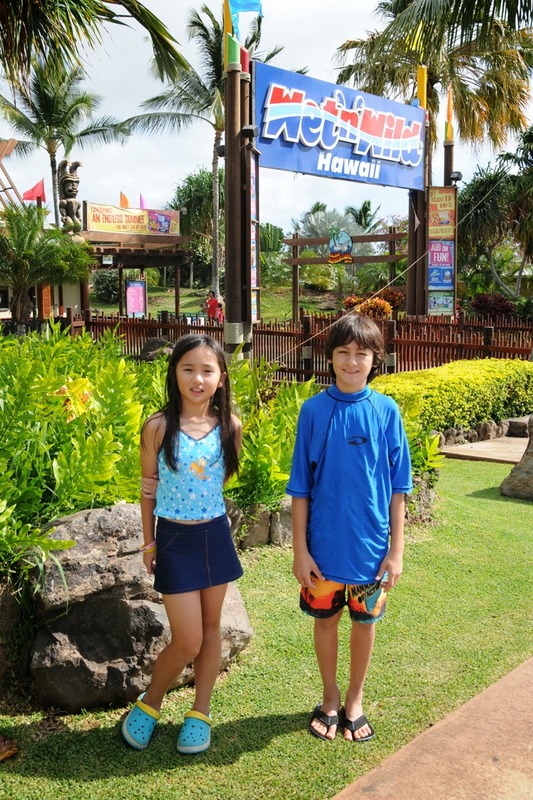 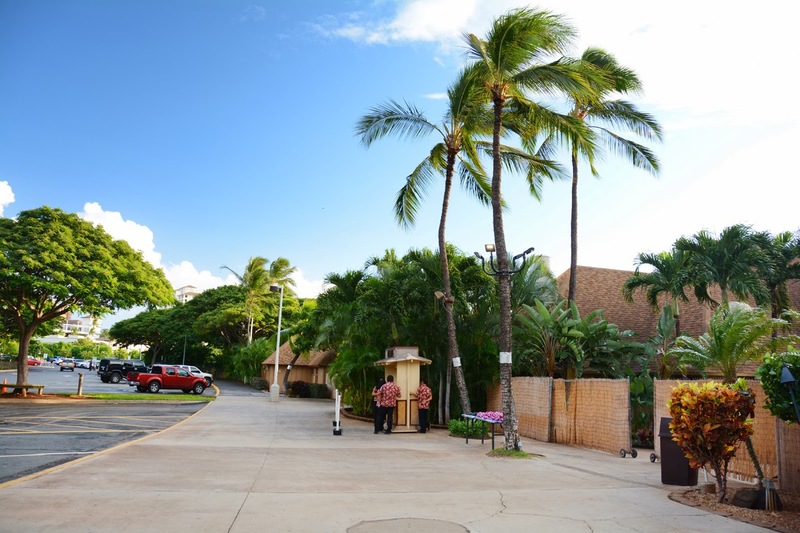 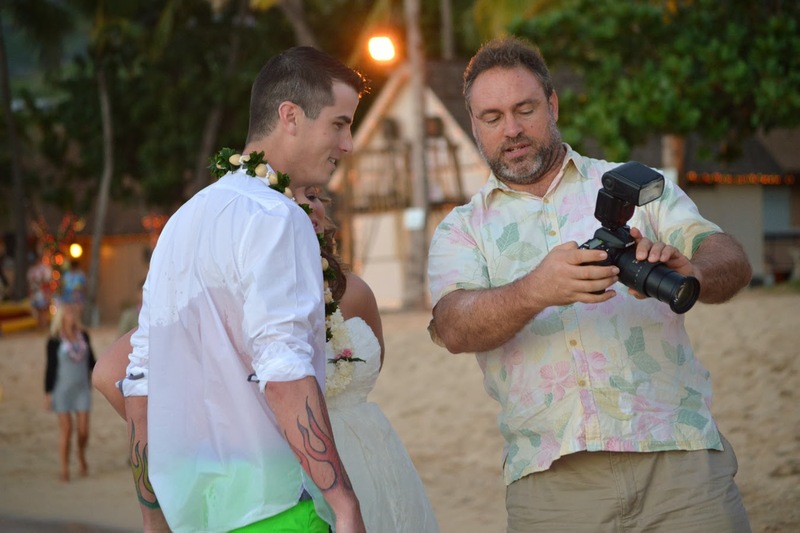 is to catch the free shuttle to Paradise Cove Luau. 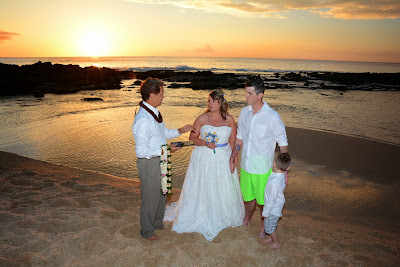 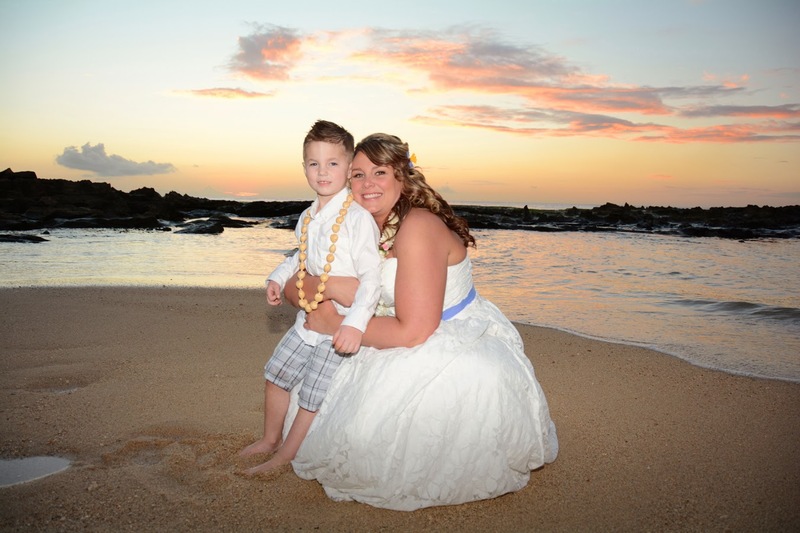 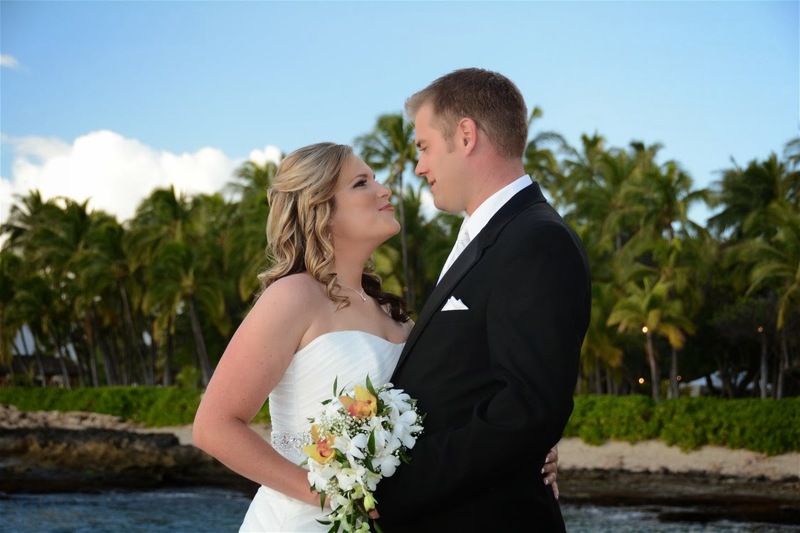 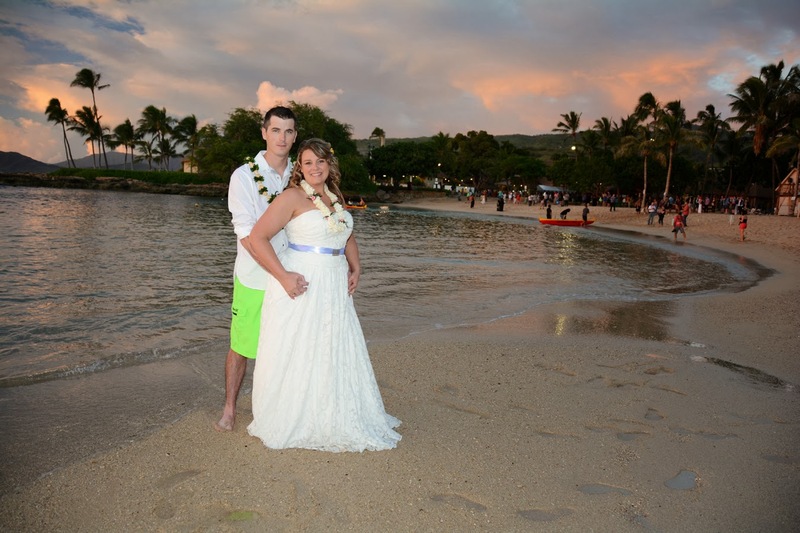 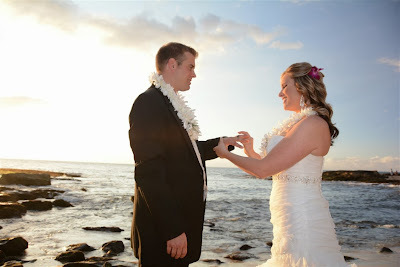 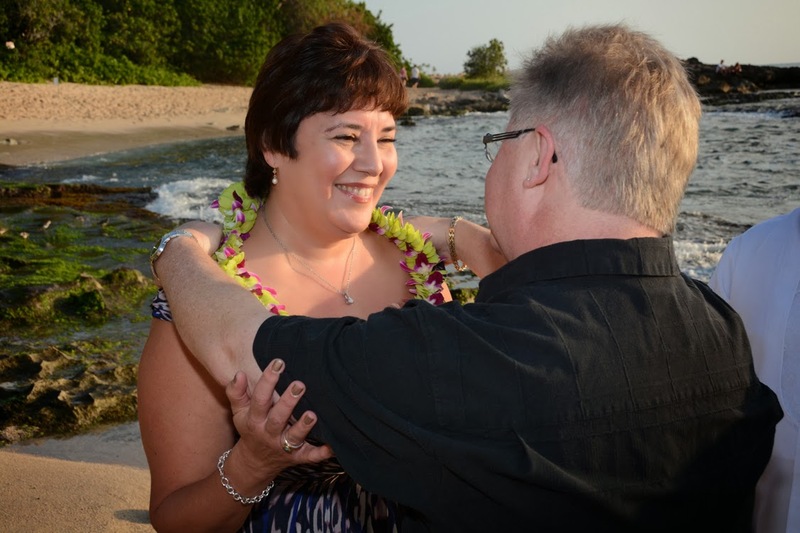 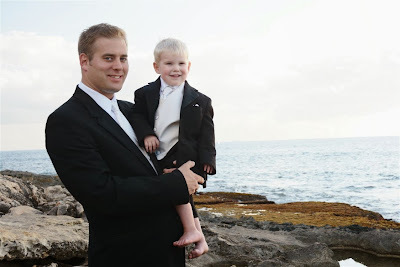 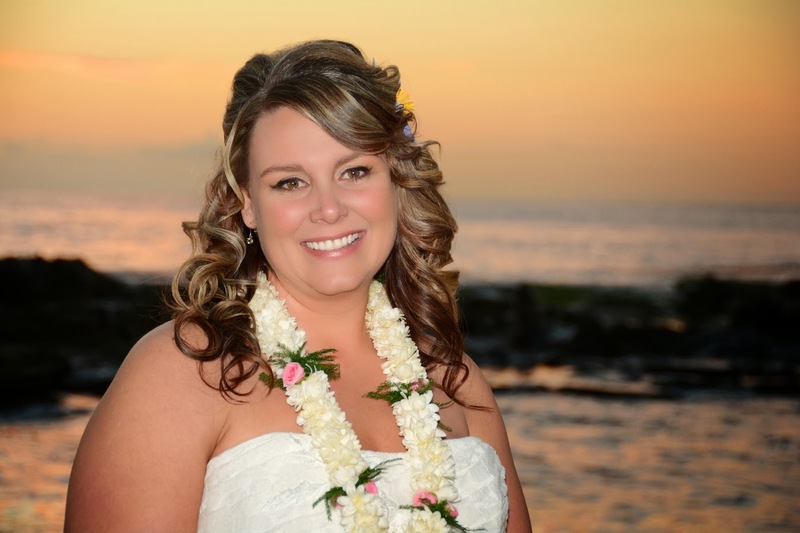 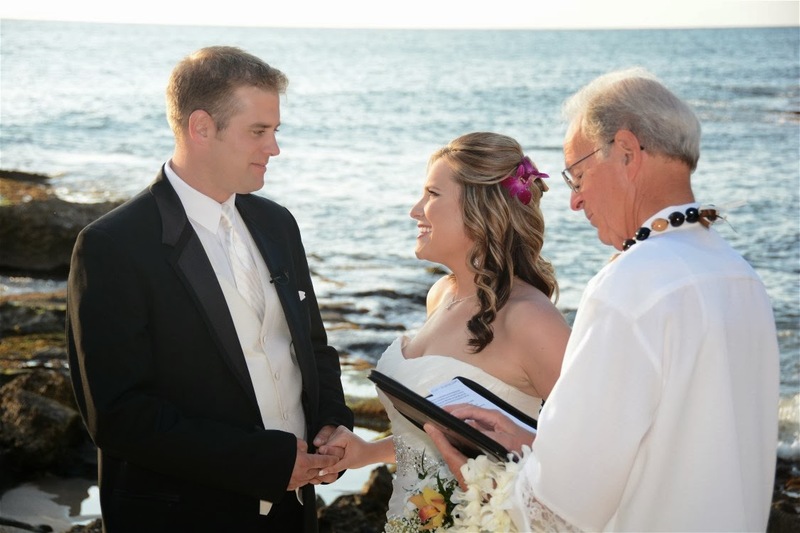 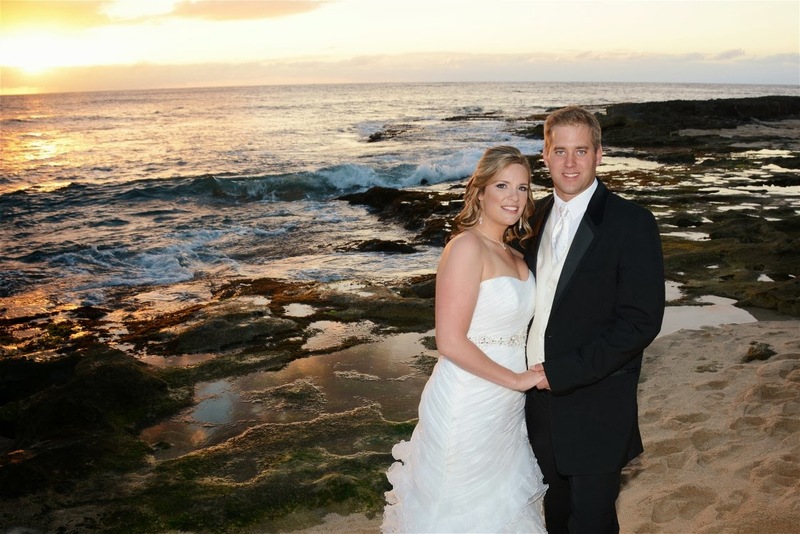 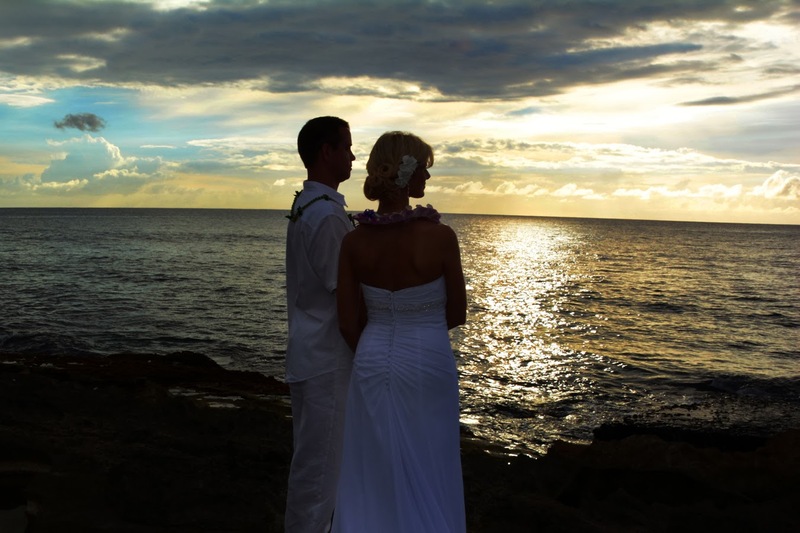 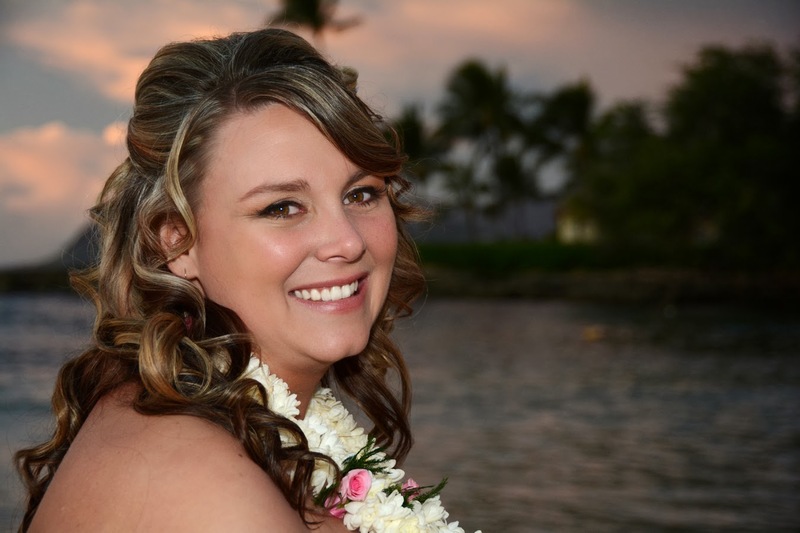 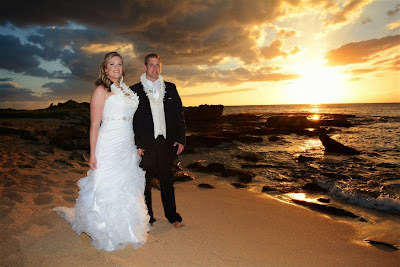 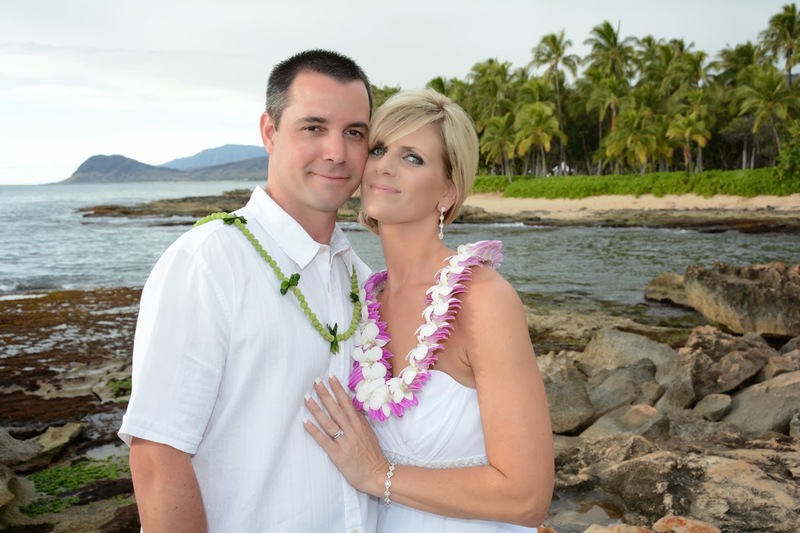 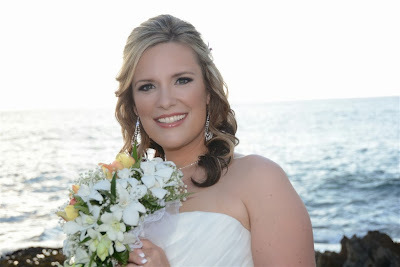 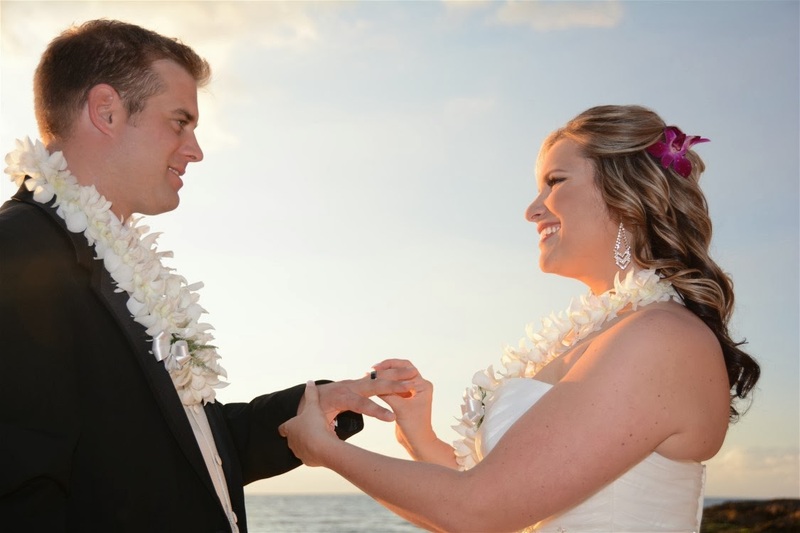 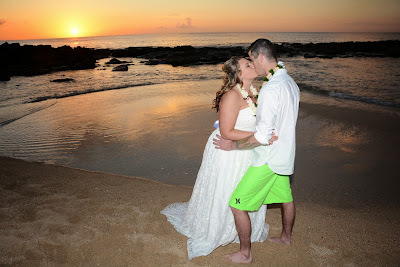 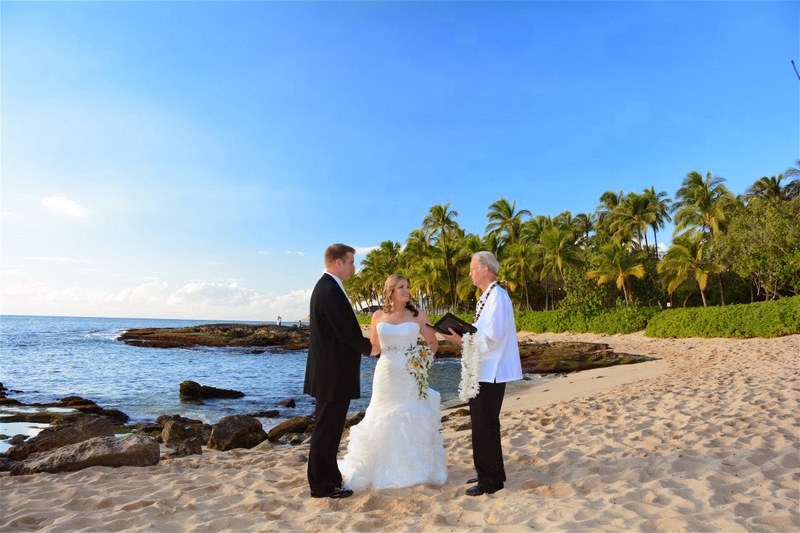 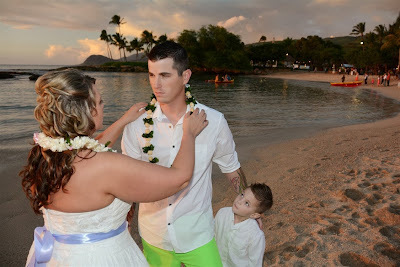 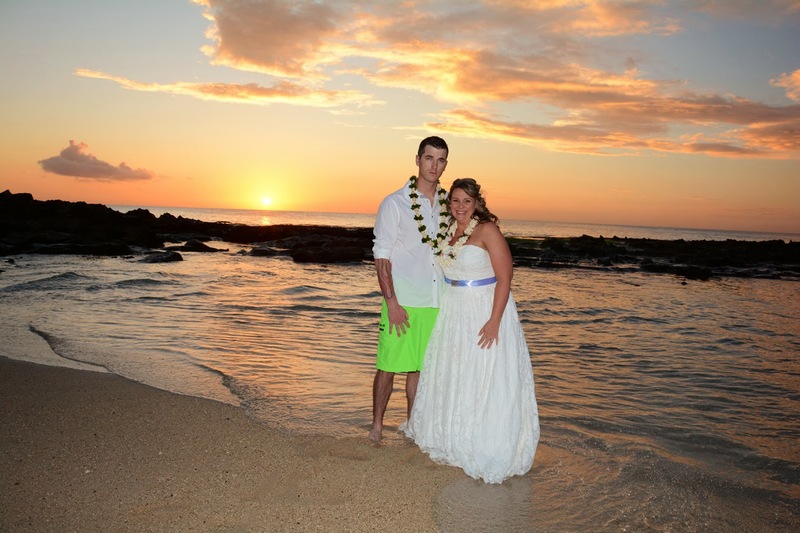 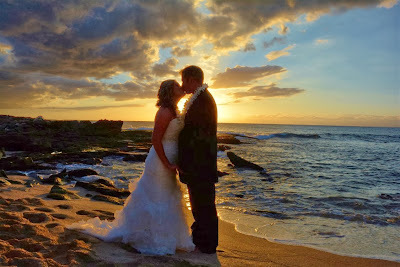 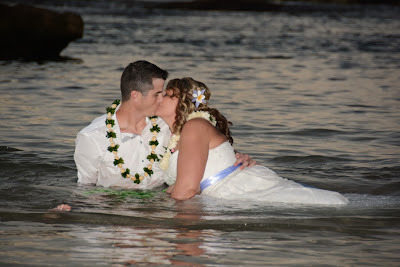 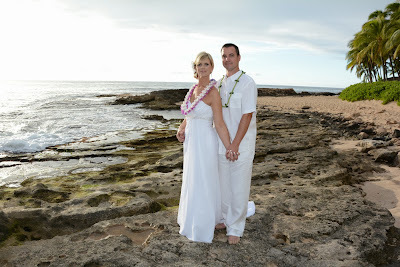 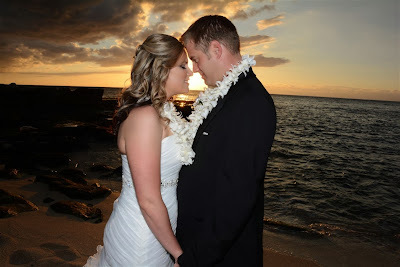 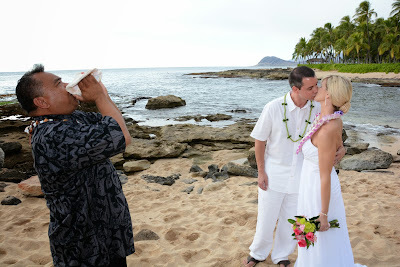 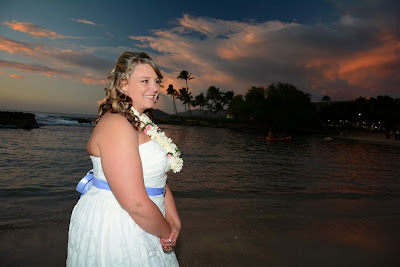 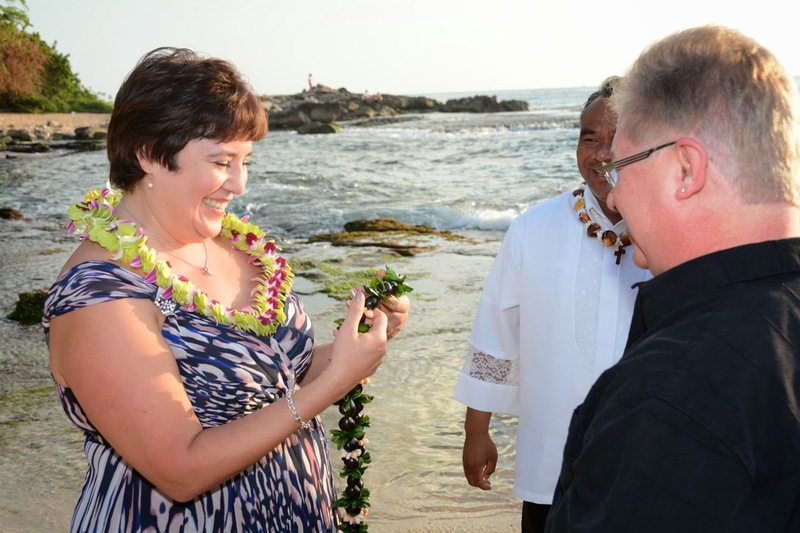 Great shot of Bride Cassandra at Ko Olina Beach. 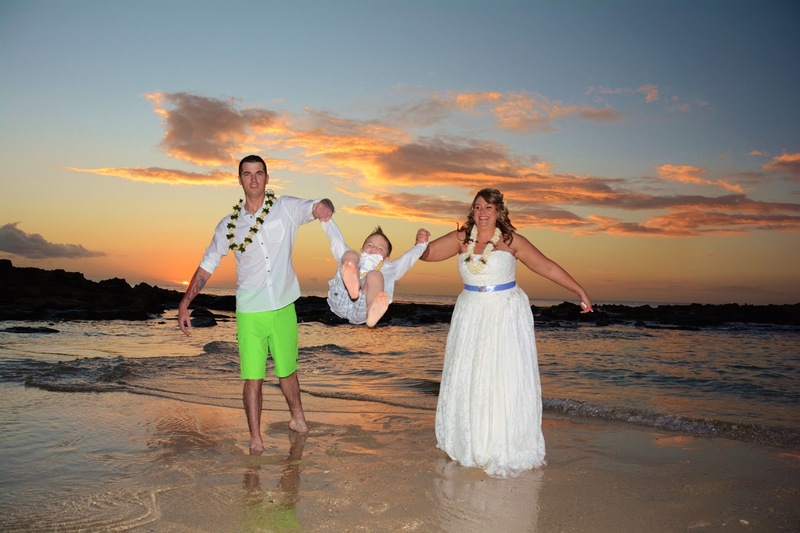 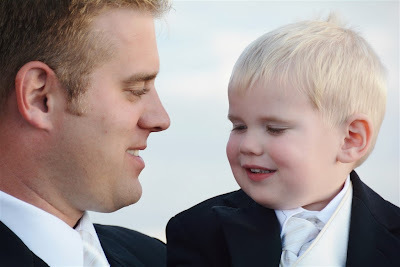 Nice to see the differences you get when there are two Photographers. 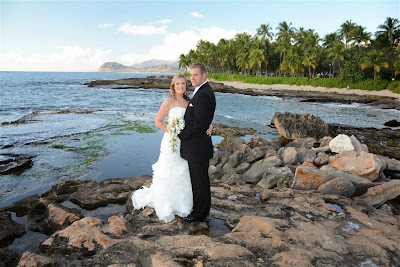 Love this scenery with coconut trees, beach, ocean and rocks. It has it all!